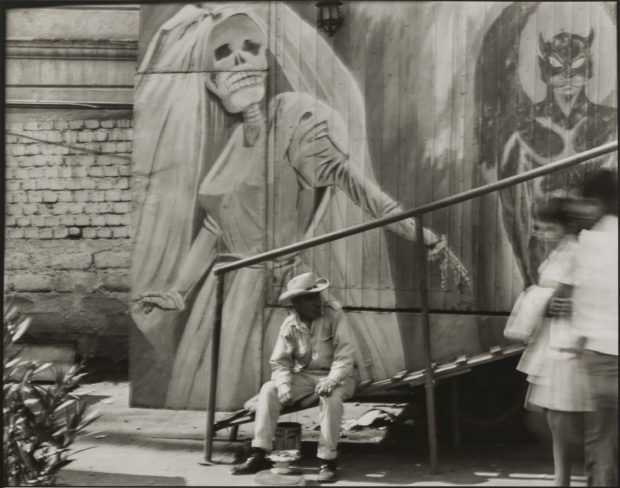 In 1969, Graciela Iturbide was enrolled in the prestigious University Center for Film Studies at the National Autonomous University of Mexico, with the dream of becoming a film director — until she began studying with Manuel Álvarez Bravo, the nation’s foremost photographer. Photography became her passion, heightened by tragedy that befell Iturbide just one year later when her daughter Claudia died at the age of six. Iturbide turned to photography as a form of therapy, using the camera as a means to cope with profound grief, allowing it to guide her in the process of recovery — and in doing so discovered her power to pen poetry using nothing but light. Iturbide became Álvarez Bravo’s assistant, carefully watching him work, traveling alongside him through Mexico, and taking it all in as one who learns from observing the world in which we live. Today, Iturbide is recognized as the greatest living Latinx photographer, whose work has come to define the visual identity of Mexico at home and abroad. 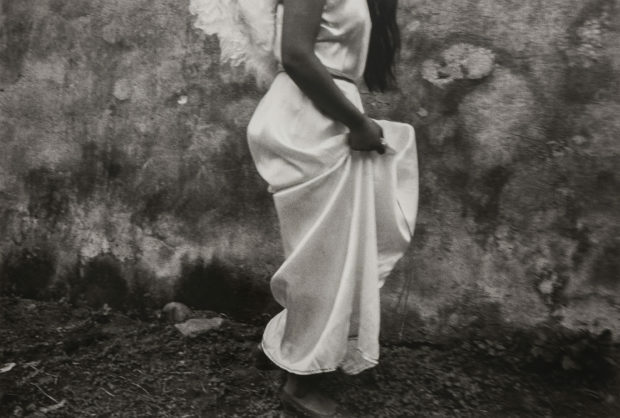 In Graciela Iturbide’s Mexico, currently on view at the Museum of Fine Arts Boston through May 12, 2019, we enter into Iturbide’s realm — a world that is rich with raw, intense, visceral sensations of life and death that are beautifully detailed in the eponymous MFA Publications catalogue. Featuring some 125 photographs spanning her five-decade career, the exhibition is organized chronologically, allowing Iturbide’s elegiac odyssey to unfold as she captures the majesty of Mexico’s indigenous cultures in three key series of work: Juchitán captures the essential role of women in Zapotec culture; Los que viven en la arena (Those Who Live in the Sand) concentrates on the Seri people living in the Sonoran Desert; and La Mixteca documents elaborate goat-slaughtering rituals in Oaxaca that provide critical commentary on the exploitation of workers. 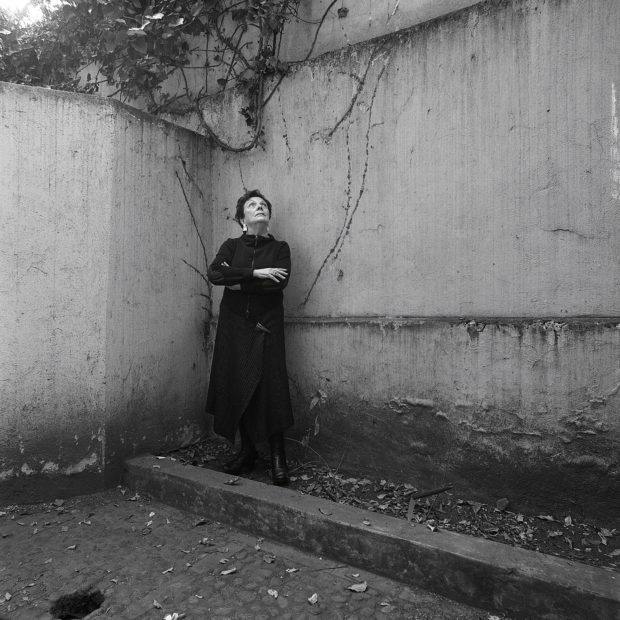 Born in Mexico City in 1924, Iturbide’s intimate relationship with photography dates back to her childhood years. The oldest of 13 siblings, she was fascinated by her father’s camera and considered the box of family photos to be their greatest treasure. Her early dreams of being a poet found form after her studies with Álvarez Bravo honed her passion for the medium into a practice she would come to master at the outset of her career, while drawing inspiration from Henri Cartier-Bresson and Robert Frank. “My photographs are neither political or feminist, but I am when I need to be,” she told Ricardo Lopez for the Associated Press in 2015. For Iturbide, being is an act unto itself, one guided by the principle of looking upon, into, and through the thing itself. 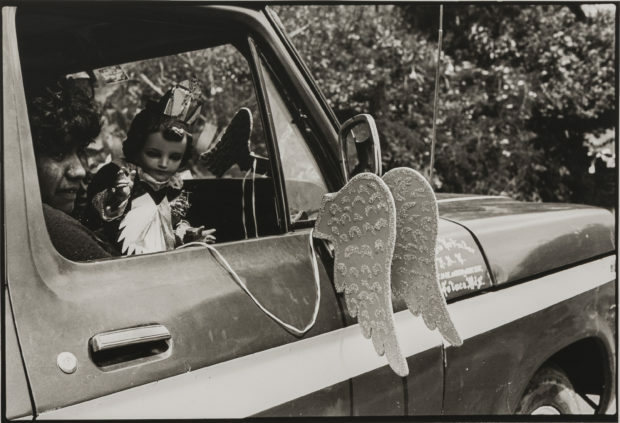 In Iturbide’s world, images are filled with symbols and signs, seemingly change encounters that are both metaphor and reality at the same time. Here, mystery and magic are fact, not fiction or escape. They are paths to truth of the sacred and the profane. 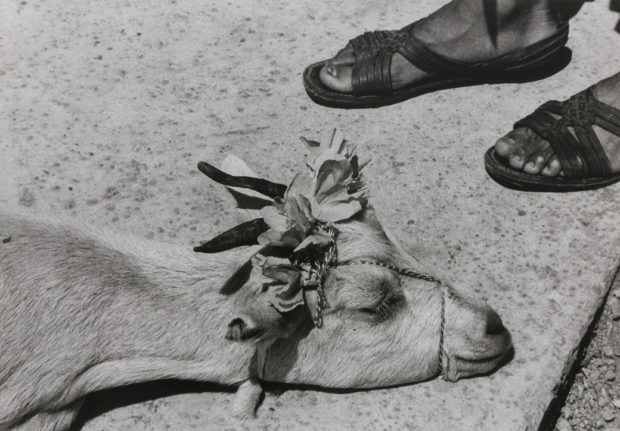 Iturbide’s photographs are portals into another plane, one that exists in the very air we breathe. Through her eyes, the invisible is revealed — an understanding that speaks without words, silently guiding us to the effusive ethereal flow of day into night, death into life so that we may know the feeling of peace in our heart. 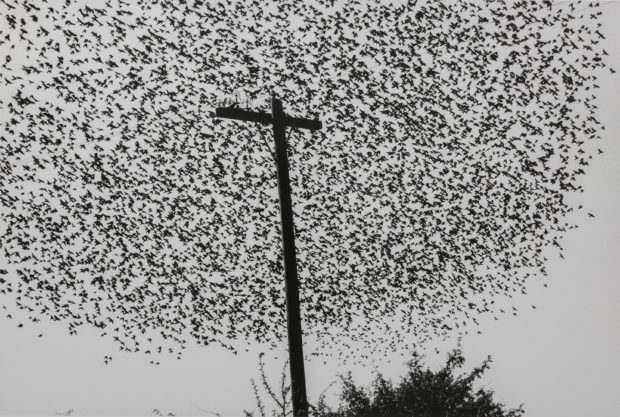 All images: Graciela Iturbide (Mexican, born in 1942) Photograph, gelatin silver print. 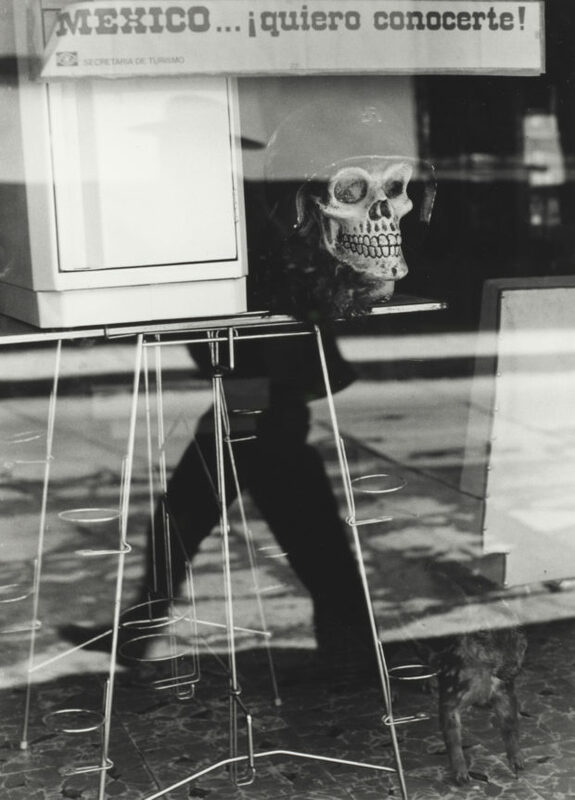 © Graciela Iturbide Courtesy, Museum of Fine Arts, Boston. Museum purchase with funds donated by John and Cynthia Reed, Charles H. Bayley Picture and Painting Fund, Barbara M. Marshall Fund, Lucy Dalbiac Luard Fund, Horace W. Goldsmith Foundation Fund for Photography, Francis Welch Fund, and Jane M. Rabb Fund for Film and Photography.